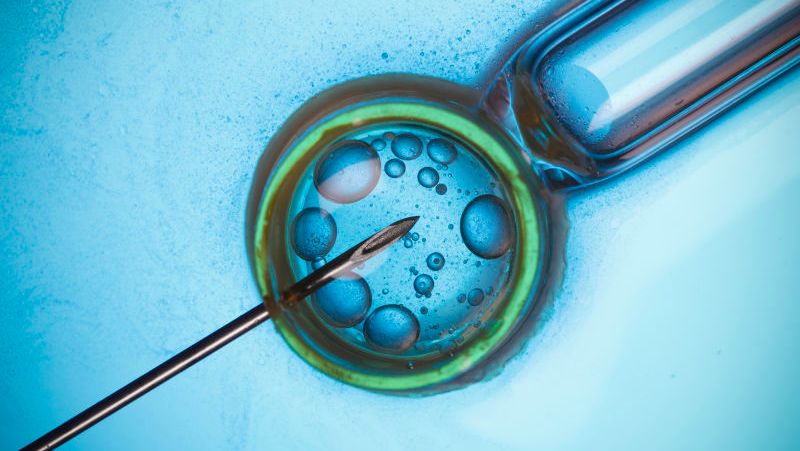 In January, a child was born to a previously infertile couple in Ukraine using the genetic material from three parents faced similar blowback. “It is a moral imperative to help people if it is our power,” he said. Calm down. We&apos;re not about to start making designer babies.